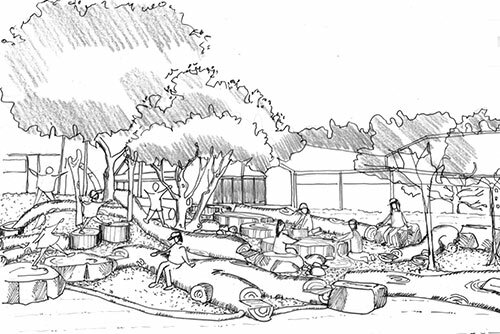 Nature Based Play is predominantly a design and construct business, with a complementary supply and consulting service also. 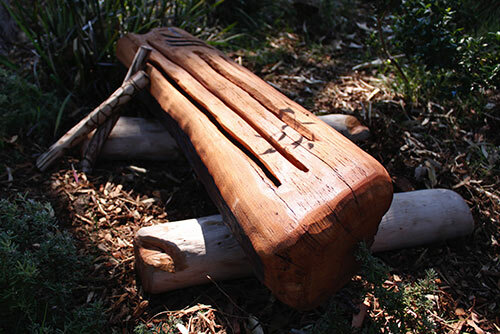 We supply and install individual items and kits (PODs) of Nature Play Elements, pieces that are handcrafted in our workshop, along with Loose Play Parts. 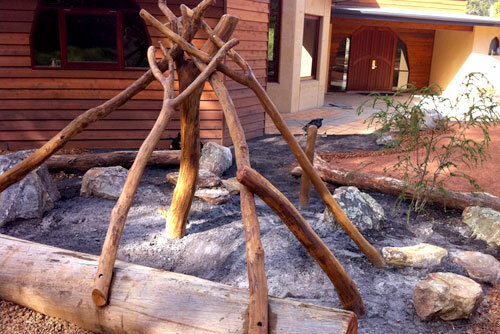 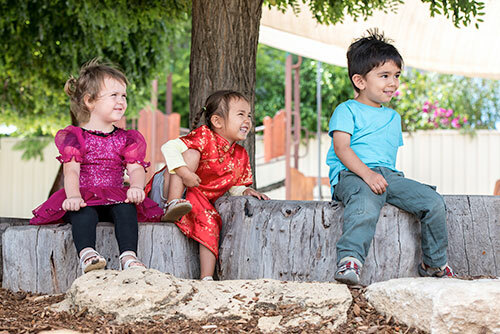 NBP also provides consulting and facilitation services in relation to Outdoor Learning, Nature Based Educational Incursions, Research, and Aboriginal Design, for schools and communities. 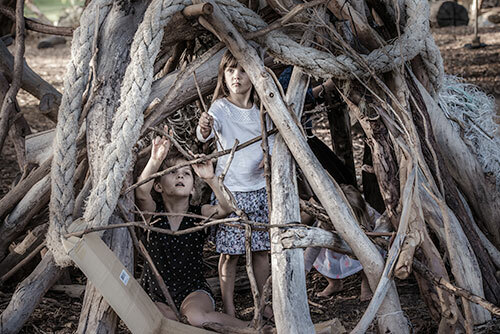 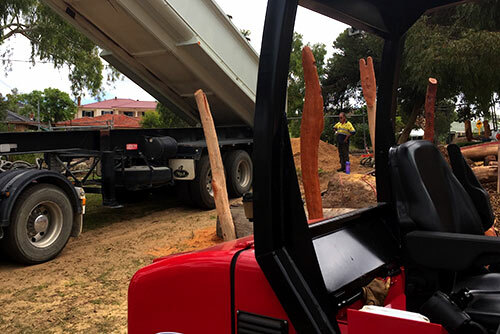 NATURE BASED PLAY provides Nature Play products and services to a wide range of clients including schools, early learning centres, local councils, community groups, residential, landscape architects, plus urban and rural developers.